My philosophy is that my client comes first. 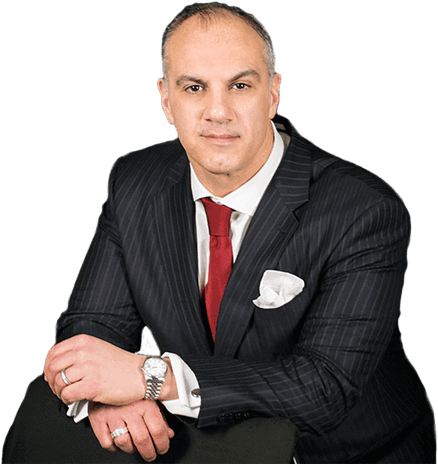 I offer personalized service and aggressive representation throughout your case to obtain the best result. Facing a misdemeanor, felony or a traffic charge can be a very stressful and frightening experience. Hiring a lawyer will surely make your experience less difficult. But, hiring the right lawyer will make all the difference in the outcome of your case. At Moretti Law P.C., we are committed to stand by your side throughout your case. We are committed to help you protect your rights, your reputation, your future and even your freedom. Whether you are a first offender or you have been through the criminal justice system before, Moretti Law P.C. is prepared to go to work for you. A criminal charge or traffic violation may affect you in several ways, especially if you are convicted. It might affect your current employment status, or your ability to obtain new employment. It might affect your relationship with family and friends. It might even affect your chances of being accepted into the military, or the school of your choice. At Moretti Law, P.C. we will explain, and help you understand the possible effects of the charges you are facing. We will advise you of all the rights and options afforded to you under the law. We will then take the best course of action to obtain the best possible result. Before making any decision about your case, contact Mr. Moretti at 312-861-1084 for a complimentary consultation to discuss how he can best serve you. Moretti Law, P.C. has offices in Chicago, Oak Brook, and Schaumburg for your convenience. Mr. Moretti has practiced in Cook, DuPage, Kane, and Will Counties since 2001. 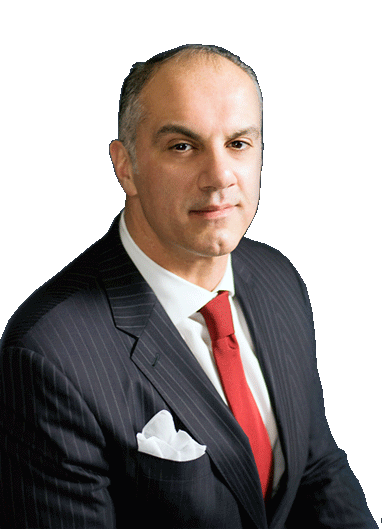 He has devoted his practice to seeking justice for his clients in numerous areas of criminal, and traffic law. His clients have ranged from teens to elderly adults who have been charged with traffic violations, theft, DUI, violent crimes, probation violations, and more. He gives all of his clients personalized attention by taking a hands-on approach to each case. He has handled thousands of cases, and has obtained verdicts of not guilty at trial, and has established an excellent dismissal record. Additionally, he assists client with personal injury cases as well. As a result of his skill and experience, he also has managed to negotiate many plea bargains that included reduced sentences or no jail time at all. Mr. Moretti’s fees are always fixed. There is no hourly billing. Also, Mr. Moretti always provides his clients with a written representation agreement, which outlines all the details of legal services that shall be provided. Rolling Meadows: People v L.V. Client charged with driving under the influence of drugs. Mr. Moretti filed a petition to rescind statutory summary suspension which was granted, preventing the suspension of his client's driver's license. After a bench trial, the judge found his client not guilty. Client charged with residential burglary. After an extensive review of all the evidence,and determining that trial was not the client's best option, Mr. Moretti managed to convince the judge to place his client on TASC probation, which allowed his client to vacate the judgment entered, allowing his client to expunge the arrest. Emilio is an amazing lawyer. Clear and caring with anything he does with your case . He really shows that he is there to help you get the best outcome there is and will do anything he can to get it done. He’s a real straight shooter at what he does! I couldn’t of asked for anyone better to represent me! Thanks again Emilio for the great work! I hired Mr. Moretti for a case in which I was being charged with aggravated assault and unlawful use of a weapon. After three court appearances, all charges were dropped and the case was closed. I would most definitely hire Mr. Moretti again and recommend him to anyone seeking an attorney. 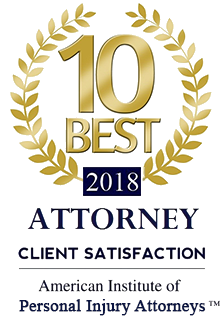 "IF YOU NEED ONE HIGHLY RELIABLE AND HIGHLY COMPETENT ATTORNEY FOR ANY SORT OF TRAFIC TICKETS, WITHOUT ANY RESERVATION I WOULD HIGHLY RECOMMEND ATTORNEY EMILIO MORETTI. HE FAUGHT MY CASE SO WELL AND GOT THE BEST RESULTS. I WILL GIVE HIM FIVE STARS AND YOU WILL NEVER REGRET BY HIRING HIM"
I&apos;m a CDL licence holder that got a cell phone ticket in a construction zone. I consulted with a few lawyers. I chose Emilio because he had great reviews, he&apos;s professional, passionate, and explained the likely outcome of my case. He even represented me at court while I was working. He text me within an hour of my court time and said," Case dismissed!" I&apos;m so happy with the outcome! I highly recommend him! His phone # is locked in my phone forever!